Burn It has allowed us to increase our physical fitness by leaps and bounds (not to mention burpees!) But more importantly, it given us both headspace and timeout away from life’s daily stresses. "Now we are fitter than we’ve been in years, probably since high school, which wasn’t yesterday." Best thing we’ve ever done! 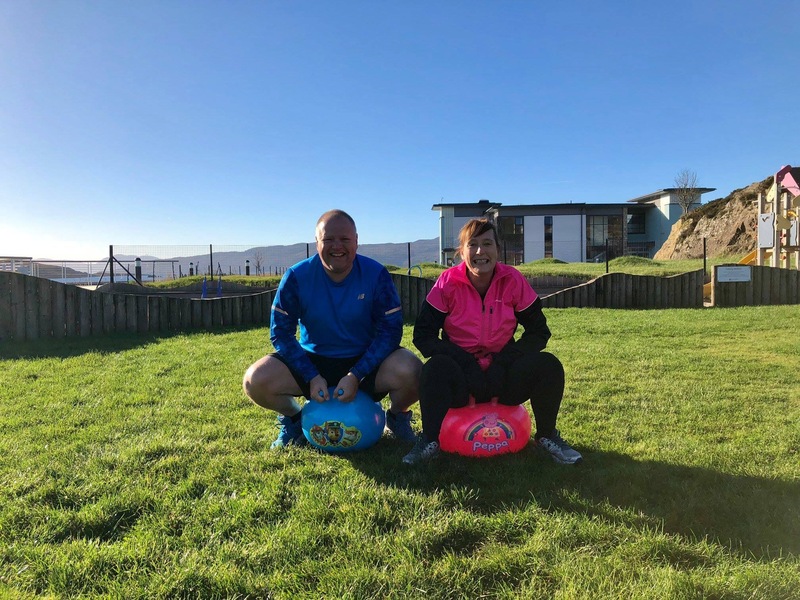 We both joined Burn It Fitness because we were fed up with the usual gym memberships and were looking for something different as we enjoy being outdoors. We could barely run the length of ourselves, but slowly improved over the weeks and months. We used to see runners out and thought they were crazy, but Lesley now loves running so much she wants to do a marathon next year!! Now we are fitter than we’ve been in years, probably since high school, which wasn’t yesterday. Burn It is a big family, everyone encourages and supports each other to succeed and its tailored to everyone’s fitness level – Paul and his team push everyone to their personal limits and are genuinely interested in your progression. No one is ever left behind and everyone achieves their goals. We have been truly inspired by fellow Burn It members and met some tremendous people along the way and we always look forward to going along every week wind, rain or shine.